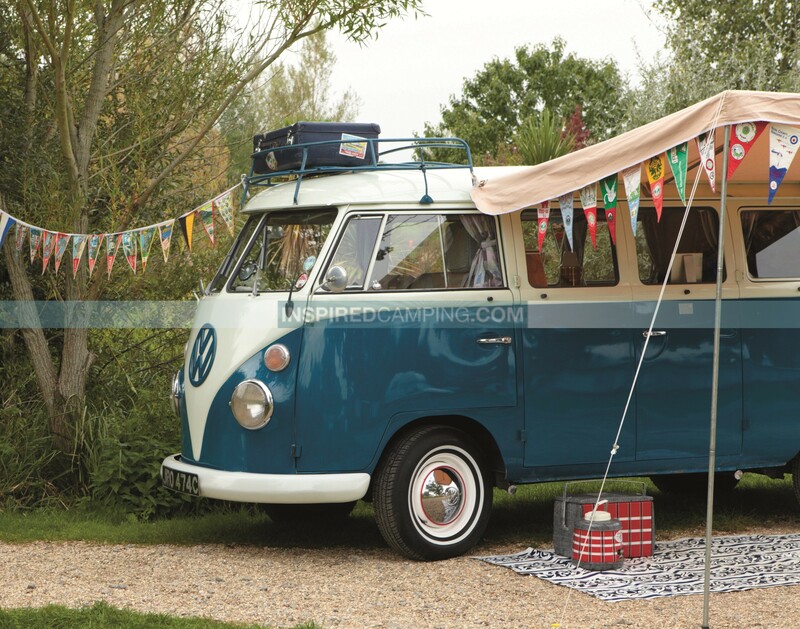 If you want to celebrate the new wave of modern-retro and vintage camping, look no further than My Cool Campervan and My Cool Caravan. These books are packed full of gorgeous vintage caravans and retro camper vans guaranteed to get you trawling Ebay for something to renovate, refurbish and customise for your own glamping experience. 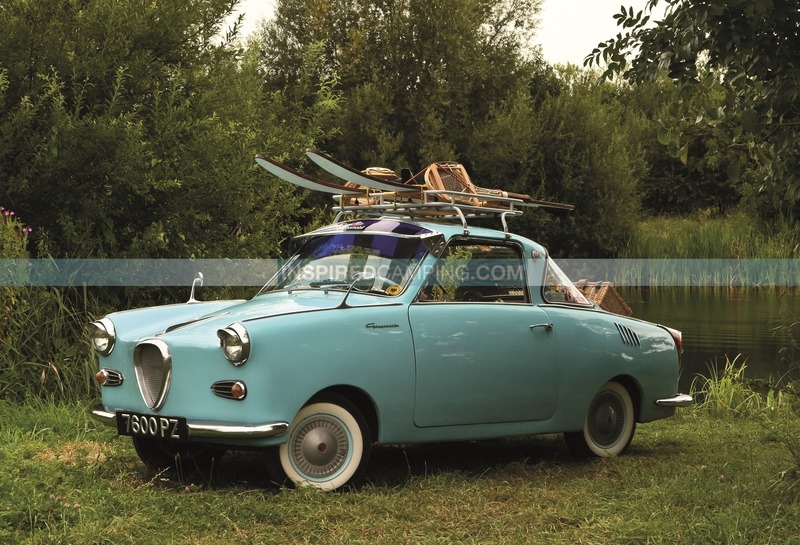 Jane Field-Lewis and Chris Haddon are the authors of the series and we particularly love their ability to seek out quirky vehicles and their owners and give us all a visual voyage of discovery. We managed to catch up with Jane and Chris when they were publicising their new books My Cool Shed and My Cool Classic Car, so we took the opportunity to delve into a bit of the history and background of their inspiring camping books, and found out Jane is currently working on a new project, ‘George Clarke’s Amazing Spaces’. When did you first get your idea for your book series? JANE: I bought a tiny vintage caravan in 2006, it became my guilty pleasure.. I had to choose carefully who I ‘fessed up to as being a caravan owner.. it really wasn’t trendy at all back then. The caravan was both lovely and horrible at the same time.. it had mustard and orange stripes and had been modified over the years in a ghastly fashion. Fundamentally I loved it and wanted it full on 1970’s looking. My natural design and style inclinations took over and before that summer was over it was worthy of a design magazine spread. I had wallpapered it with some original 70’s paper, tiled the floor with retro cork tiles and filled every cupboard and drawer with 70’s kitchenware, and I loved it. 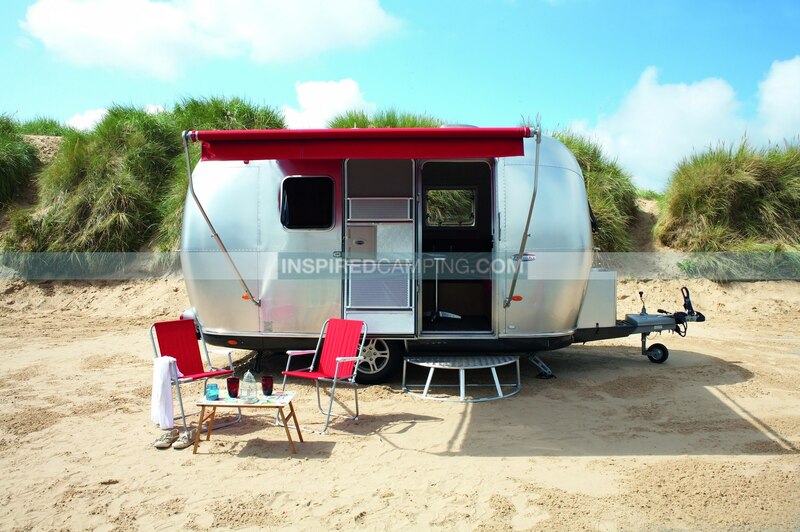 The idea for ‘My Cool Caravan’ as a book sprang from there. The name came in a flash, I registered the domain name and started thinking how to get things happening. Persuading anyone else that was a good idea took 3 years of pestering, my obsession grew, and in order to engage publishers I started gathering information and statistics that this wasn’t a solitary obsession. Getting ‘My Cool Caravan’ off the ground was the key, and it being well received has proved to be the seedbed for the other books, although each of them has to be good enough to stand on its own two feet. CHRIS: We noticed that the word ‘cool’ was starting to be used in the same breath as caravan, so with a little more research we found a sizeable under current of caravan owners, like us, who had embarked on a restoration to turn their caravan/camper van into stylish mobile home. Once the publishers green lighted the project there was no looking back. How did you find all the quirky vehicles and their owners? JANE: I met up with Chris, and he took on sourcing the majority of the caravans and later on camper van. Regarding ‘my cool shed’ It was more of an organic process, most of the ones featured were ‘beneath the radar’ and were people’s private hideaway. This trail turned into an exciting venture as we unearthed more and more stunning examples of individuals pursuing their dreams, of bold new design beach huts, to Phillip Pullmans former writing shed with its own covenant that it must be used for creative purposes, to an incredible shipping container fitted out with high design and high-end joiner to house the owners art, architecture, gardening and design library, to Richard Texier, a French artist who has built his own studio at the end of a pier on the west coast of France.. totally amazing, and a totally amazing journey of discovery. CHRIS: In order to come up with the varied content featured in the books took a lot of time and effort searching the internet, talking to caravan/campervan and car club members and going to shows. I posted messages in magazines and on forums asking for people to submit their ‘cool’ vehicles for consideration. For some of the content it was just being in the right place at the right time. Franks caravan would not have been included if it was not for someone mentioning a comment about an unusual caravan made of aircraft parts. A chance meeting of an owner with a classic car in a supermarket car park, namely the front cover combo of ‘my cool classic car’, of Budd and his beloved Morris Minor. There was an initial list of ‘wants’ to include in the books, but in the end I had to whittle the extensive list down somewhat to give over a few pages or more to each vehicle. The criteria to be included was that they were unique, quirky caravans/campervans or cars which showed the owners personalities in the styling plus the interesting background stories in terms of how, why and where they found their dream vehicle – these are important elements to the books as they aim to be inspirational to others. Tell us what delicious content you have in store for us in your new books… My Cool Classic Car & My Cool Shed. 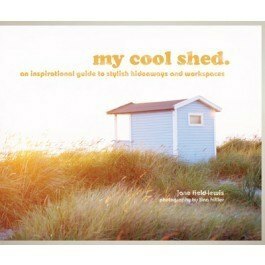 JANE: ‘My Cool Shed’ celebrates the small spaces that fuel big ideas in life. As with ‘caravan’ and ‘campervan’ I have used talented young photographers to shoot these amazing spaces. Some are humble, some not, but the idea is to inspire. I love the idea of escape and of people following their own creative paths. There is some amazing art coming out of these tiny sheds & cabins, music being made, businesses starting or people just chilling out and having a good time! I have a natural love of design and style, and I feel that ‘shed’, along with ‘caravan’ & ‘campervan’ it is a book about these times, it seems to resonate. It is about getting real, albeit in a stylish way, and are now in a place where we value authenticity, creativity and independent thought. CHRIS: Well ‘my cool classic car’ is an eclectic mixture of beautiful classic cars, that I feel are justified beyond doubt to be included for their one-off-status; being a design icon; the unassuming nature of a car which rightfully deserves a share of the limelight. The small but perfectly formed Fiat 500, the Bavarian Goggomobil, Willys WW2 Jeep, the Plymouth Belvedere with its extraordinary trademark wings, the popular and trustworthy Morris Minor, and the Mini, the design success of the 60s. However a very important element to this book are the owner stories – which are testament to the importance many of us attach to safeguarding this personal space while making it our public face. 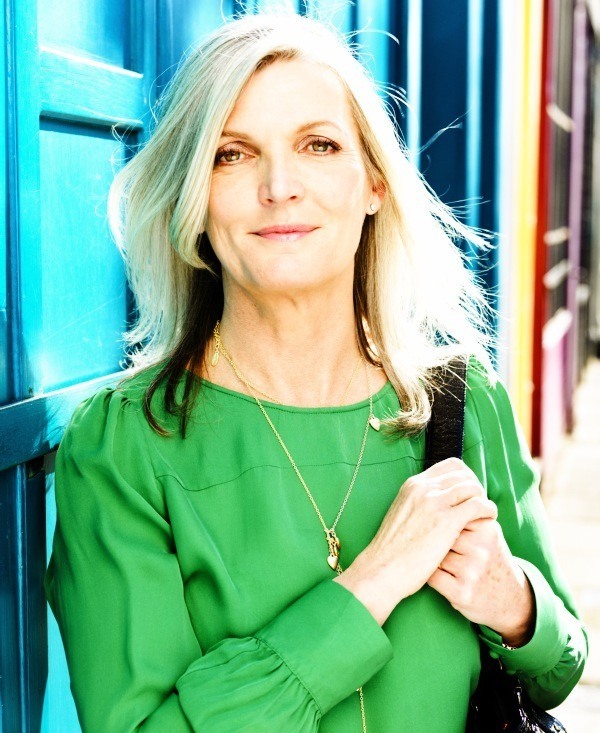 Have you thought of compiling your book series into a ‘My Cool…’ documentary style piece similar to the promotional trailer Jane Directed for My Cool Camper Van? 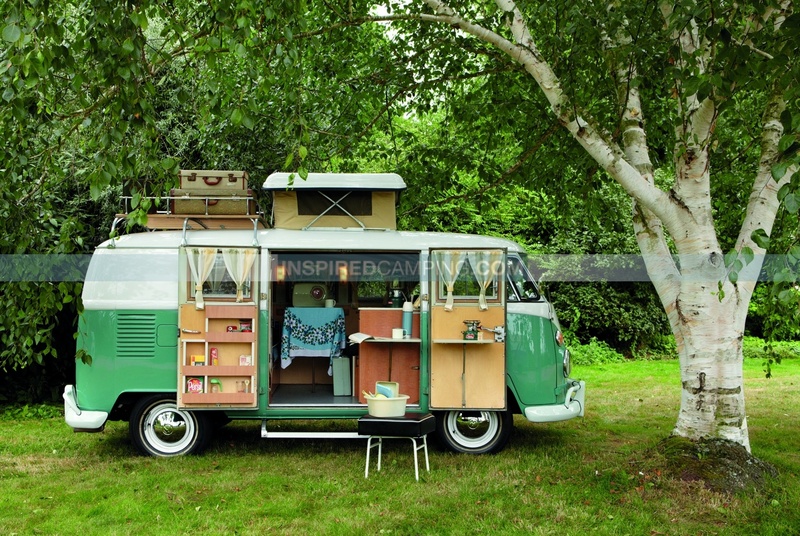 JANE: My back ground is as a stylist in film and photography, so the idea of making the trailers for ‘My Cool Campervan’ seemed a natural one for me, to get the book pages working as a moving image. Fortunately Anova Books, our publishers liked the idea of using this as a more modern form of a book launch. I absolutely love the film medium, and was able to use the newer film technologies to produce these films with the same high production values I was used to working with. They have been incredibly well received so far and I can hand on heart say that they won’t be the only two little films I’ll make but the details of which are for now… top-secret! What’s been the best and most memorable experience of writing the books? JANE: They have been an amazing experience, and have involved Tina Hillier (our photographer) and I travelling the UK and Europe from top to toe more than once. The journey both physically and in terms of the people we have met who have featured in the books has been a privilege. Getting home from the travels and looking through the images and getting down to write is immensely satisfying too. As someone who has spent a large part of her life working to a creative brief, having your own project from initial idea, to find that it has ‘legs’ to opening the advance copy of the actual books is an enormous pleasure and something I feel immensely proud of. CHRIS: As well as being in the presence of some jaw-dropingly beautiful vehicles I have to say that meeting and interviewing the owners and hearing their stories was a very memorable experience. It was interesting to learn how and why they choose the particular type of vehicle. It may have been a childhood dream vehicle or something owned by a parent and now they can relive part of their youth. What’s your best piece of advice to anyone wanting to renovate a vintage / classic vehicle or shed? 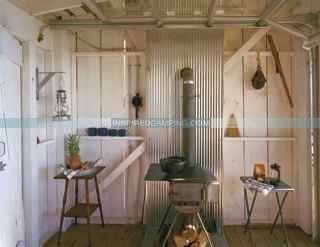 JANE: You need to make yourself be slightly boring and sensible to start with and to harness those creative instincts initially in order to see that your caravan, camper or shed is sound, there is absolutely no point trying to renovate over rust, or damp or rot. They do not go away on their own and need to be fixed first. After that I’d say respect what’s there if it is good and do all you can to make it a comfortable space, both practically and aesthetically.. they really don’t mean much without each other. 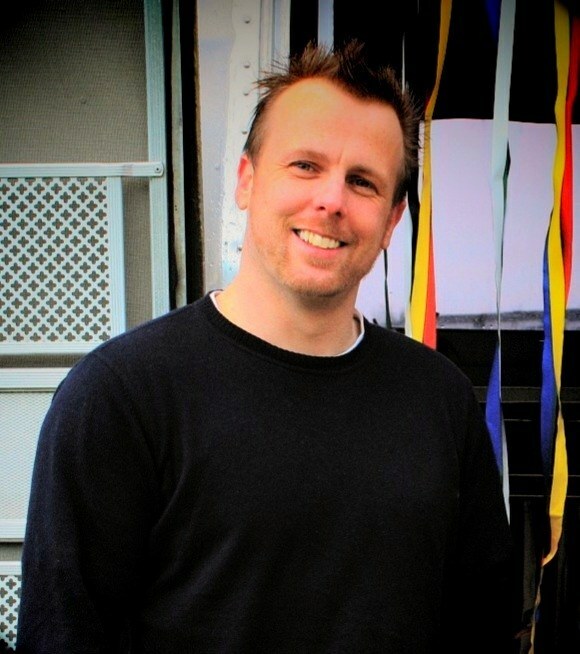 CHRIS: I would encourage people not to overlook classics of the 50’s, 60’s or 70’s which could be reinvented and be just as cool as more popular counterparts. A classic retro-style caravan or campervan can be picked up for a relatively low expense and then with a modicum of DIY knowledge it can be made into a fantastic mobile home! It can be as basic or as elaborate as you want it to be and once it’s ready the world really is your oyster. Whether you go away for a week a weekend or just a spur of the moment one night you will come home feeling like you have actually done something worthwhile with your time. The same approach can be taken with a classic car. It’s true to say the classic cars can reach eye watering prices, but just as much fun can be had with a relatively forgotten classic. Such vehicles can be obtained cheaply with insurance and running costs to match. Why do you think your books inspire so many people? JANE: I think that inspiration comes from a sense of engagement, that you are showing someone interesting and unexpected things, and that they are presented in a stylish and well shot way. I have a great respect for all sorts of people, rich or poor, old or young, and think that great style crosses all these boundaries.. The individual stories are all about following your own dreams and having a sense of purpose. These are universal values that I think we all respond well to. Along with that the books are nice to look at, to hold, and to read. You can flick through, or dip in and read a ‘story’. My hope was to reward on several levels. CHRIS: The approach given over to the content featured shows that there is more than meets the eye when it comes to caravans and campervans. Looking past the mainstream choices to alternatives that are only to often overlooked. The inspirational styling acts as cue cards for others to make their own statement on a vehicle and explore ideas that they wouldn’t necessarily try in our own home. This follows through to ‘my cool classic car’ using the same approach by exploring possibilities that may not be your everyday view of a classic car and helps dispel the myths of stereotypical owners, and once again the aim is to inspire with the hope that others will embark on their own road to ownership. What do you think is the next big thing in camping? JANE: I can see that staycations are going to be with us for a while, and I think that within that people are looking for comfort and an authentic experience. There are some fabulous companies like ‘Vintage Vacations’ on the IOW who along with their vintage caravan holidays have a 1950’s holiday chalet, a static caravan and an old scout hut available… all have integrity and are well styled. I think when you go on holiday you expect a good experience, and these facilities along with camping pods, and retro campervan hire are definitely in tune with what people want in terms of a ‘camping’ experience. CHRIS: In terms of the next big thing for caravan/campervans? Well there seems to be no let up in popularity and especially for those people looking to make their mark on a retro or vintage vehicle. It’s tricky to pick out an individual ‘thing’ but if ‘thing’ can cover what people are looking to achieve? then it is ever more likely people are going to be looking to bring back what is important in life, and that’s affordable relaxation. The opportunity to switch off from the day-to-day working grind of things and get back to relative basics (although phones and emails are never very far away!) Seeing the kids play in the outdoors how children used to play is great. JANE: Without doubt more books and films…. and I have several truly exciting things in the pipeline.. and I can’t wait to be able to tell you about them. CHRIS: There are also many other areas of coolness which could do with the ‘My Cool…’ book treatment. So all I can say is watch this space! 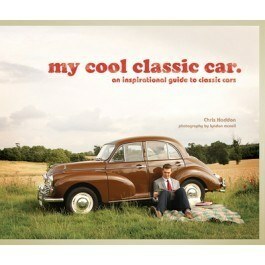 Chris and Jane’s new books My Cool Shed and My Cool Classic Car are published through Pavilion and are available now. You can also chat to Chris and Jane at their Cool Camping Site! More about glamping businesses: If you have a unique accommodation business visit Inspired Courses to learn how to set up a glamping business and improve your marketing.